Includes case, 2 humidification bags, and hygro-thermometer. The Stretto (Switzerland) is simply probably the greatest system for maintaining a secure and consistent humidity level in a case’s interior. 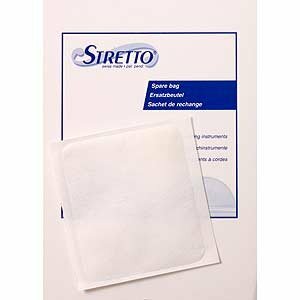 The Stretto bag effectively humidifies for up to two weeks. When in a position to rehydrate the bag, simply re-soak in water (distilled for best results). 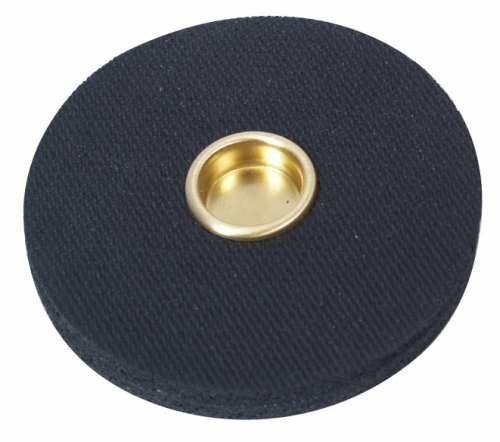 Benefits to the player include their instrument being safer from the risk of cracks, consistent performance, bow hair does not dry and shrink causing higher tension risking warpage or even tip breaks. Why use a humidifier? The winter months ahead will bring with them colder and drier air which will also be dangerous for instruments and bows. Wood absorbs and releases moisture as humidity levels change in the surrounding air. Instruments are, of course, made of wood. 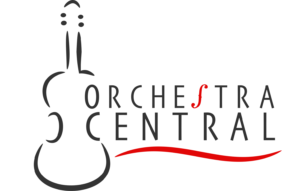 Dry air causes wood to release moisture which causes it to shrink and/or shift ever so somewhat which for your instrument can result in cracks and expensive repair bills. Of course most instruments will not crack, but as your instrument dries out, its tone will change, and seldom does it change for the better! 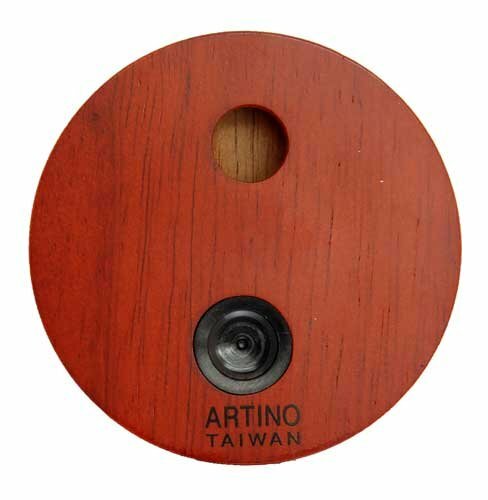 Bow horsehair shrinks in dry air which can impair sound quality, or cause the bow to warp, or could even result in a disastrous bow tip break. A good phrase that comes to mind is: “An ounce of prevention is worth a pound of cure.” Purchasing a slightly inexpensive humidifier will Offer protection to your investment and you to sound your best. …. Hygro-Thermometer operates with single AAA battery (included) and gives humidity and temperature in farenheit or celsius, and also records latest highest and lowest settings of both readings. 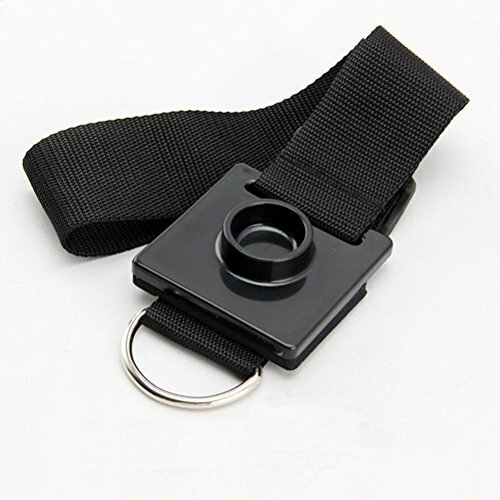 Attaches with included velcro strips to interior of case, or can simply be stored in accessory pocket inside case. 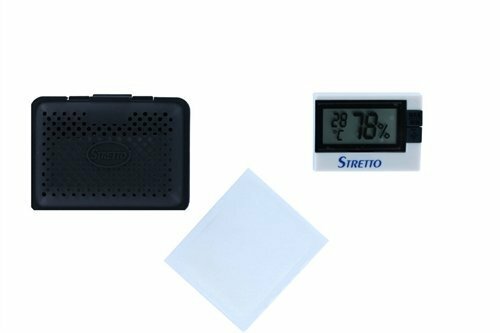 Stretto effectively humidifies entire case, so if hygro-thermometer is placed inside a pocket, readings will still be acccurate for entire case.